Create photo content that appeals! This guide is your ultimate tool for finding quality images. And that too, free of cost! Your creative ideas and brand voice matters. Bring them out with well chosen visuals! Whether you sell customized services or have a niche blog; want to focus on feminine style or prefer neutral flatlay images, find a selection of the right kind of stock photos, curated just for different design preferences. Are your pictures telling a story? Are they boosting your brand? Choose content from stock photos sites that amps up the quality of your awesome blog, help you create a snazzy Instagram feed, put together great looking, shareable pins and make your email newsletters even more interesting. Whether you’re using images to promote your services or create slideshows, using good quality photos can make your work look awesome with very little effort and at no cost. Our award winning design team has curated and hand-picked these websites, so you get the top 21 best sites that offer quality visuals. 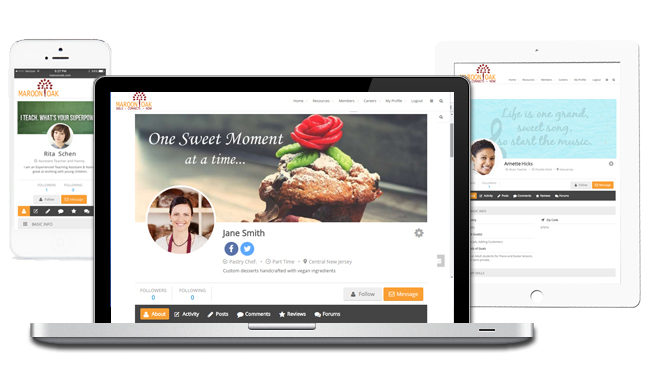 Get the specific features that each website offers so you can pick one (or more) that matches your style sensibility. 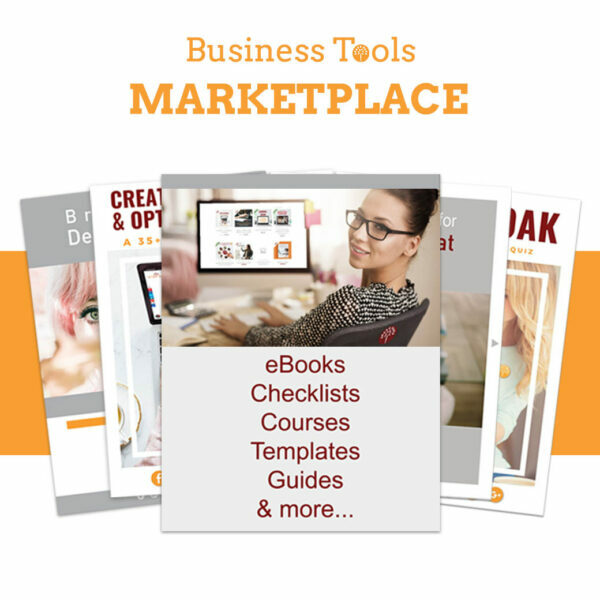 Each website name is clickable so you can start browsing right away. Don’t pay a penny, before you have checked out the millions of free photos that you can find from these resources! 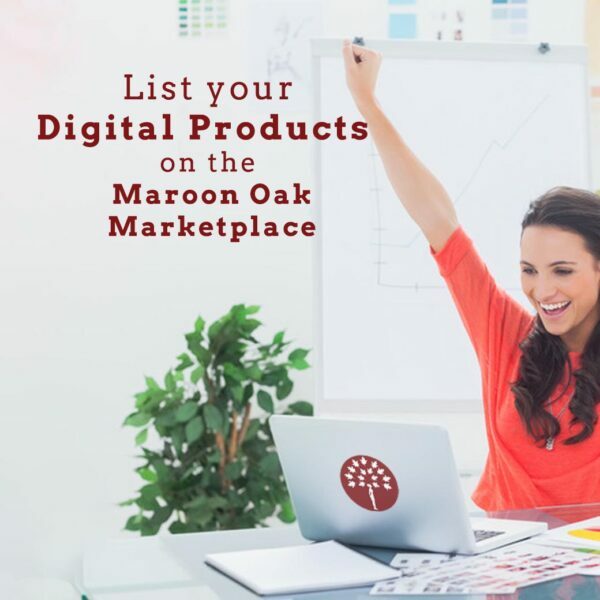 Disclaimer: This is a curated selection and as such, Maroon Oak does not recommend any one site. Nor has the company been compensated for suggesting any of these websites. I want this awesome Guide! Checklist on Lead Magnets that Rock!